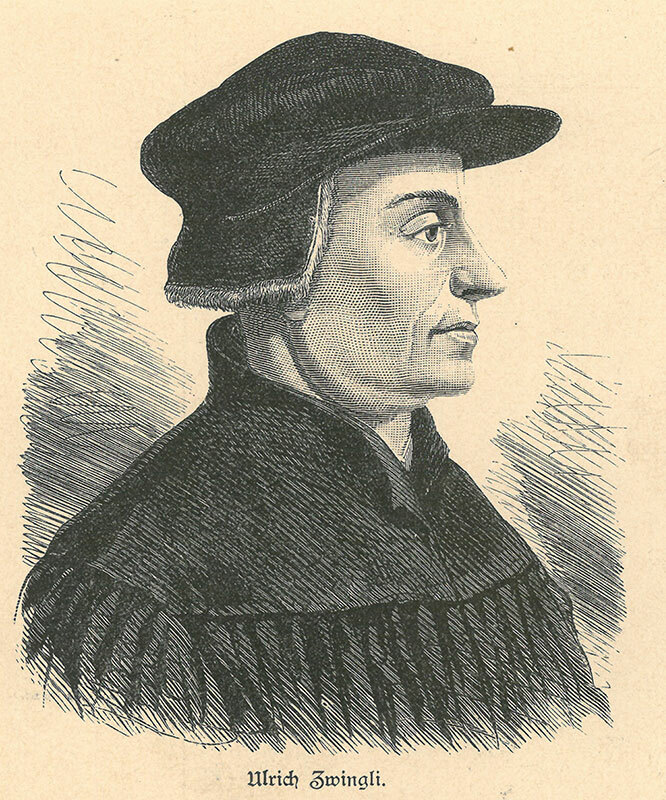 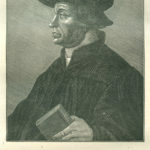 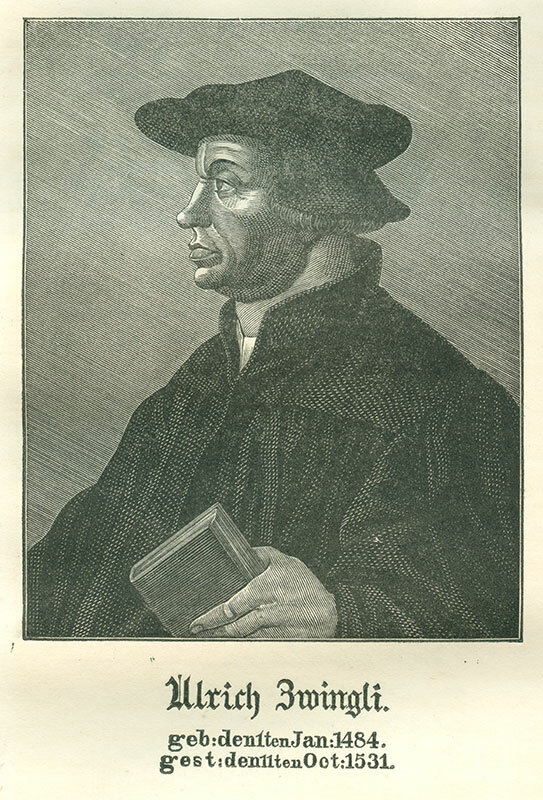 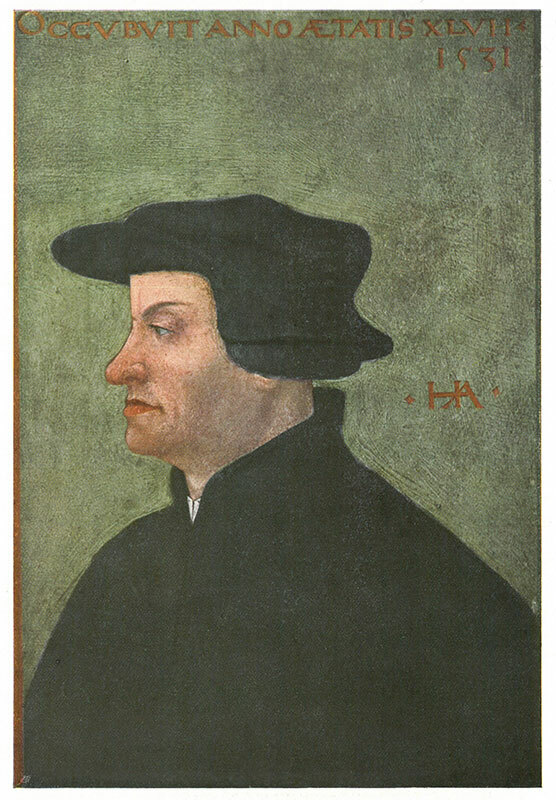 Ulrich Zwingli is a complicated character in the story of the Reformation. 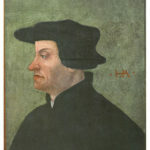 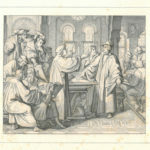 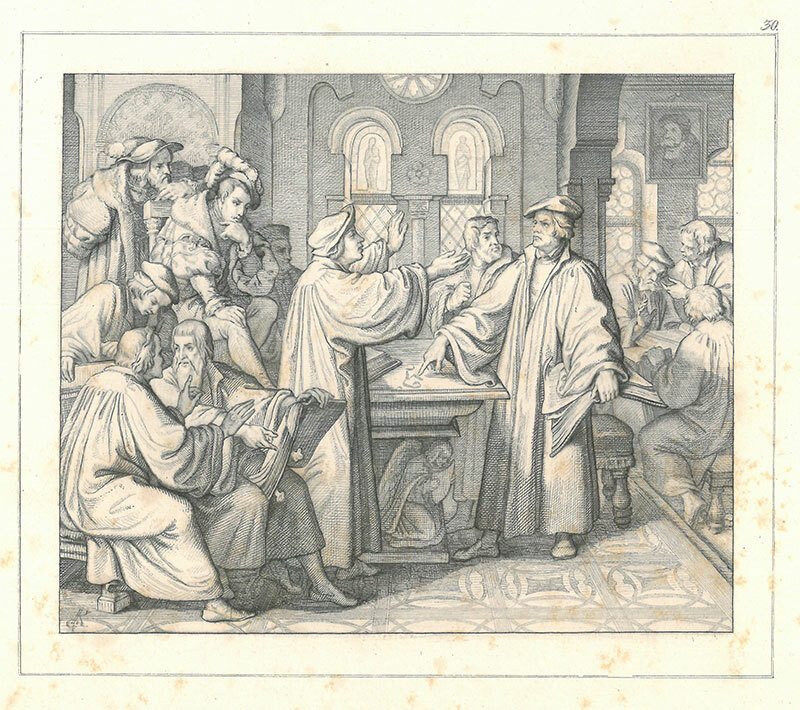 Influenced by Erasmus’s rational approach to Scripture, he became a leader in reforming the Swiss church. 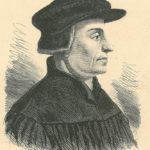 However, he and Luther did not become allies because they could not agree on whether the Sacrament of the Altar is the true body and blood of Christ.